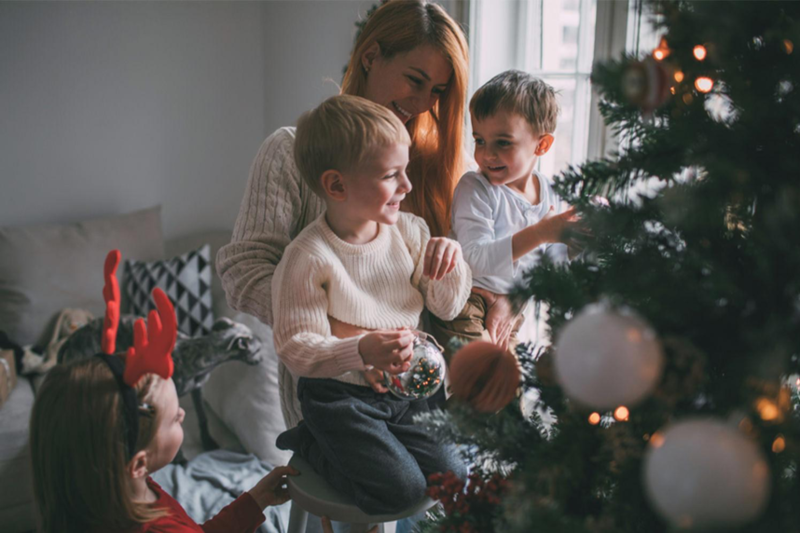 With the holiday season right around the corner, you’ve probably already begun searching for the perfect gift for everyone on your list. To make your gift-giving especially memorable, consider photo gifts. 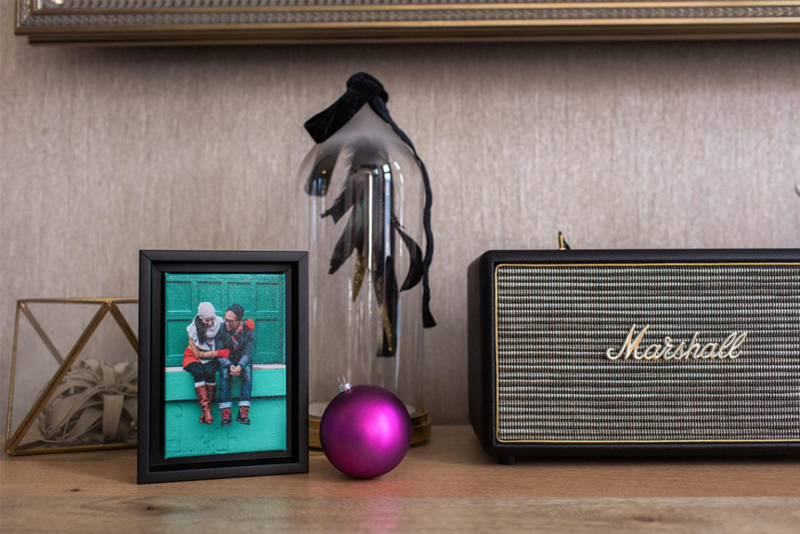 Capture your loved ones’ most memorable moments and present them as Christmas pillows, posters and more. Here are some ideas to help you create personalized holiday gifts from the heart. Instagram pictures make especially unique gifts because all your best memories with friends and family can be seen at one time. While sharing photos on social media is always enjoyable, making them into photo canvas preserves them for all time. Framing them adds extra style and “personality” to your gift. Personalized pillows make an excellent addition to any living room, dorm room or bedroom. Holiday pillows are a cozy way to capture the spirit of the season. These holiday gifts help you capture portraits and other favorite pictures in a highly-customized format. Canvas brings out the best qualities of holiday photos in ways that just aren’t possible with paper. These make great holiday gifts for bosses, co-workers, or anyone who is looking for something meaningful to personalize their work or home office space. Most of us spend a considerable amount of time on our mobile devices. If you like giving practical gifts that people will actually use, personalized phone cases and tablet cases are items most people enjoy receiving. They will also appreciate how much thought you put into the gift. Most of us spend a considerable amount of time on our mobile devices. 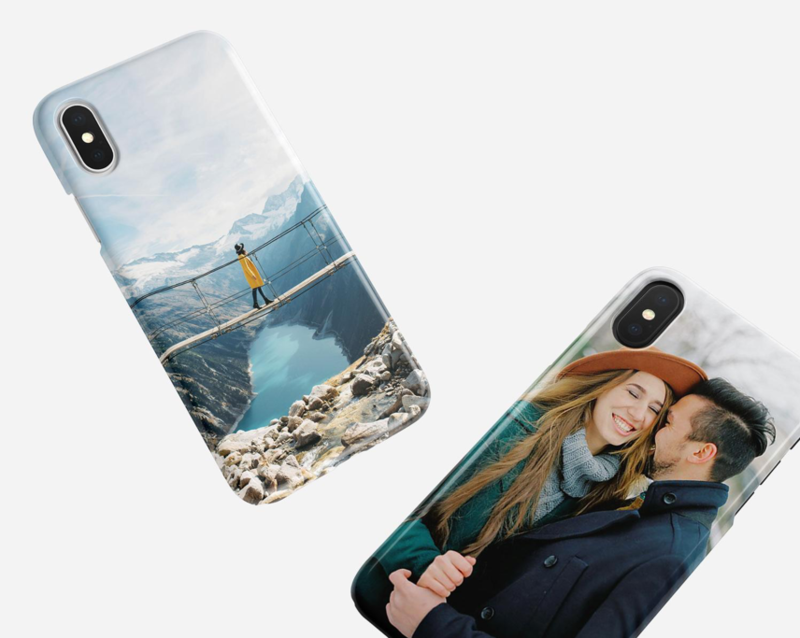 If you like giving practical gifts that people will actually use, personalized phone cases and tablet cases are items most people enjoy receiving. They will also appreciate how much thought you put into the gift. As winter’s chill sets in, it seems almost natural to reach for a steaming cup of coffee, tea or hot chocolate to warm up. With personalized mugs, the gift-recipients on your list can revisit their most memorable moments as they sip their favorite brew. Another advantage of giving holiday photo gifts is that you can do it from the comfort of home from your computer or mobile device. That means you can select just the right gift without driving across town, fighting huge crowds and waiting in endless lines. Using an automated platform to design and order your holiday gifts makes the process as seamless as possible. By using time-saving custom printing services, you are not only creating meaningful mementos for others, you’re giving a gift to yourself, too.